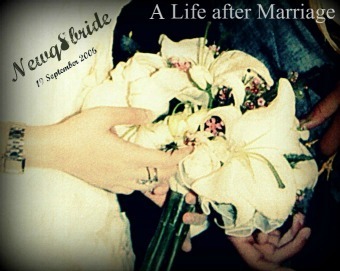 NewQ8Bride : A Life after Marriage: Win a FREE pair of either Manolo Blahnik or Christian Louboutin Shoes. Win a FREE pair of either Manolo Blahnik or Christian Louboutin Shoes. Do you want to win ?? "My name is Dave Sheehan from Chicago. They call me Dave The Shoe Guy. Little did I know when I was 15 years old working as a Stock Boy in a Shoe Store on the Southwest Side of Chicago that over 27 years later into my Life's Journey I would be working at one of the Most Exclusive Ladies Shoe Salon's in the World, married to the Woman of my Dreams, and Loving every minute of it"